As many of you know, Grandview is representing Iowa, and the Central Region in the Little League World Series. This is the first time in 38 years. The last time Grandview was in the Semi-Finals, was 1980. You can also stream from there if you have the proper subscriptions for it. To say this is a big deal is an understatement. This is… HUGE. As such, it’s a call for all hands on deck! Rock your GVLL gear at the Fair, during games, go to Williamsport, Pennsylvania and cheer them on direct, get onto Facebook and post to the group page. Let the world know… Grandview is here to make an impact. However, no campaign for greatness is cheap. As such we have several fundraisers going to help get our representatives in place. You can donate via PayPal, you can participate in a raffle for some ICubs Skybox Tickets, by sending money via Venmo to Chelsea Markle, subject needs to read y our name. Lastly, and this is perhaps the best way to show our GVLL pride. At the East Euclid Hy-Vee, Tuesday, August 14th, from 4-8pm. 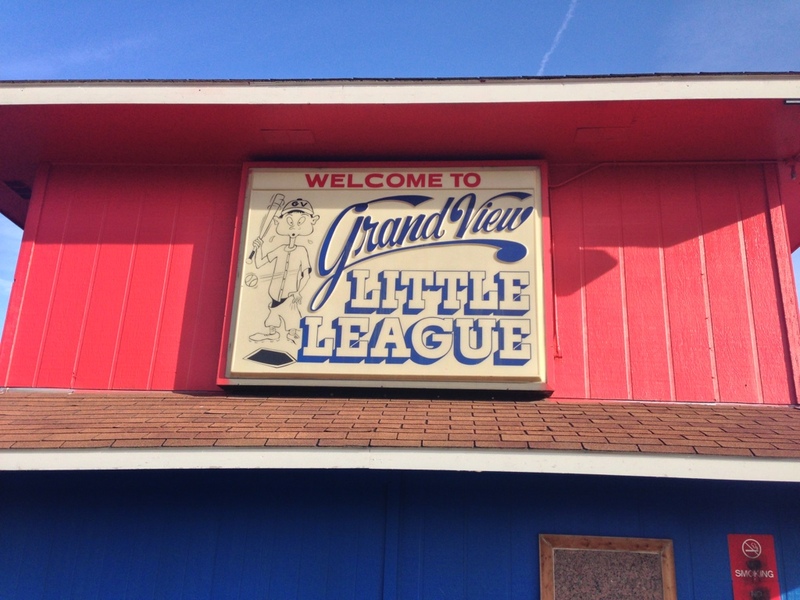 Hy-Vee will be sponsoring Grandview Little League, in the Market Grill Express. 25% of >ALL< regular priced orders, and a special “Little League Buffet” will go towards funds for the team already traveling to Williamsport. Wear your GVLL gear with PRIDE, and support YOUR team, in one fell swoop! Take pictures, let’s flood the store with GVLL parents, players, and fans! We are the home of champions, because of you, the parents, supporters, and tireless volunteers. From those of us at Grandview…. thank you for making this season, truly memorable.